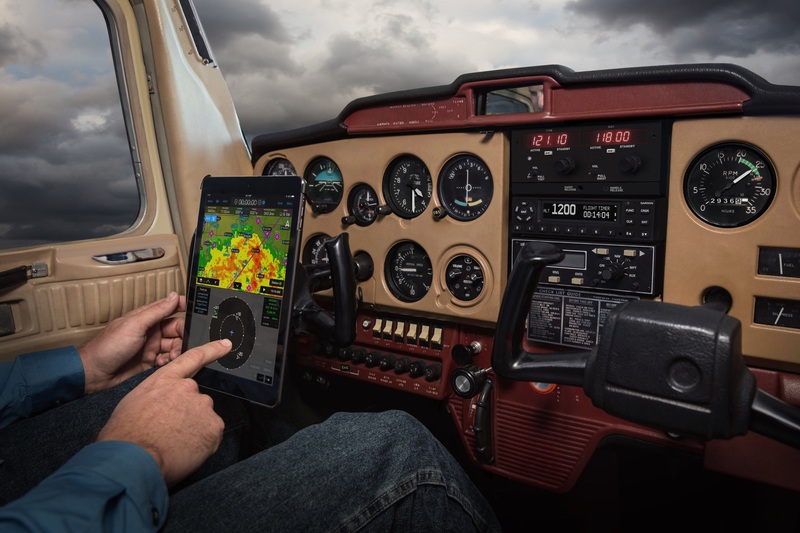 Park Rapids Avionics – Less Hassle. More Sky. We service aircraft from install to repair. 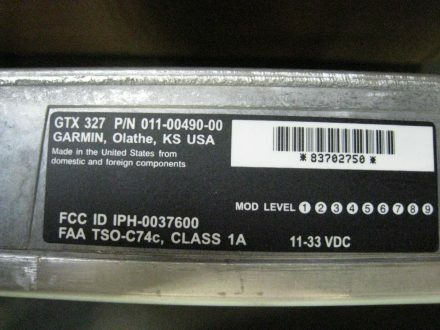 ADS-B upgrade solutions for your aircraft. Leading the industry for more than 25 years. 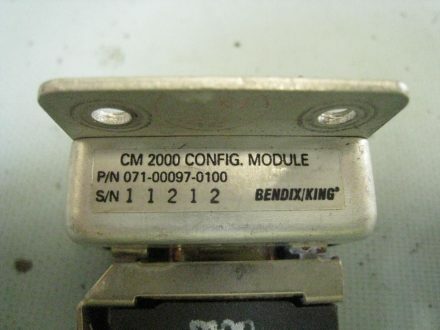 Find the best in used component inventory. 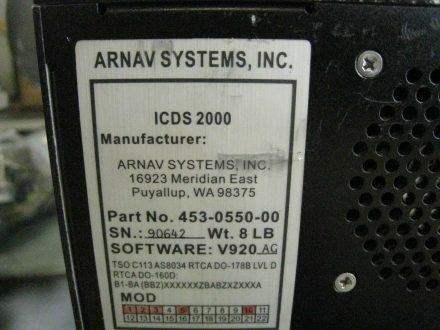 Park Rapids Avionics is your all-inclusive avionics source. 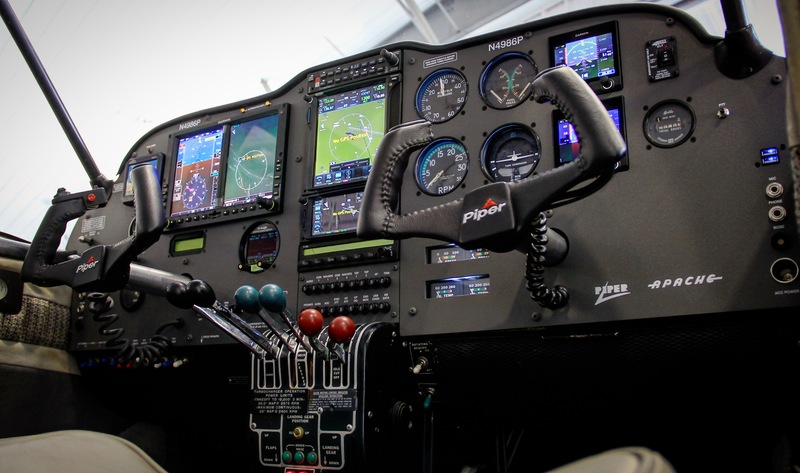 PARK RAPIDS AVIONICS IS YOUR COMPLETE AVIONICS SOLUTIONS PARTNER. From product sales to installations and maintenance support – we are your turnkey avionics provider with experience from all industry manufacturers. Let us treat your aircraft to the best in cockpit technology including the latest in NextGen solutions. 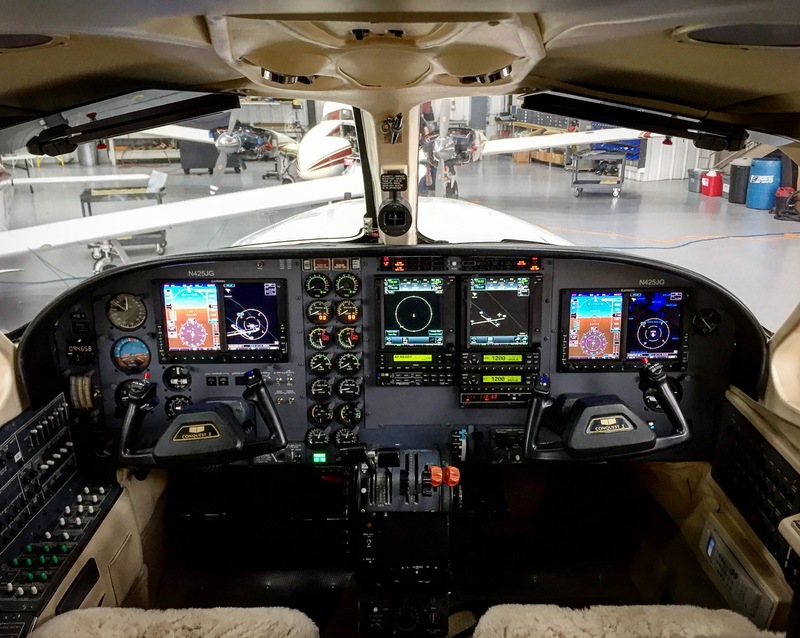 Upgrade today with Park Rapids Avionics. 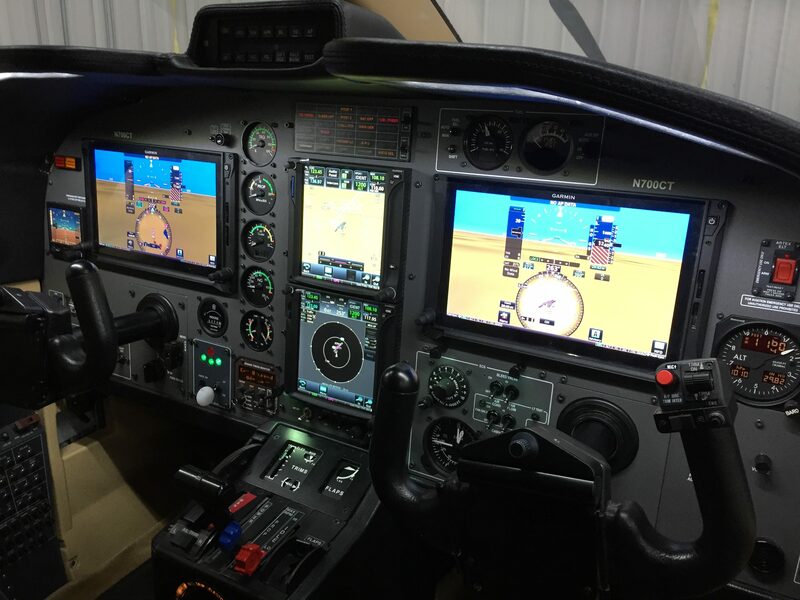 Park Rapids Avionics specializes in design, fabrication and installation of custom instrument panels fit to your specifications. 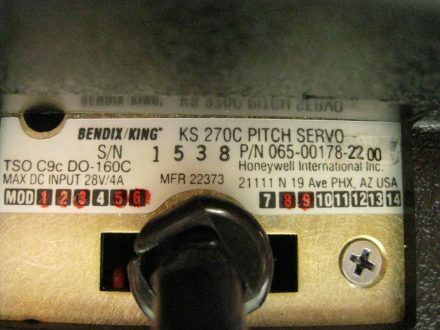 We are a full-service avionics repair facility capable of completing routine maintenance or unplanned service needs. Our avionics maintenance technicians are all fully-certified.